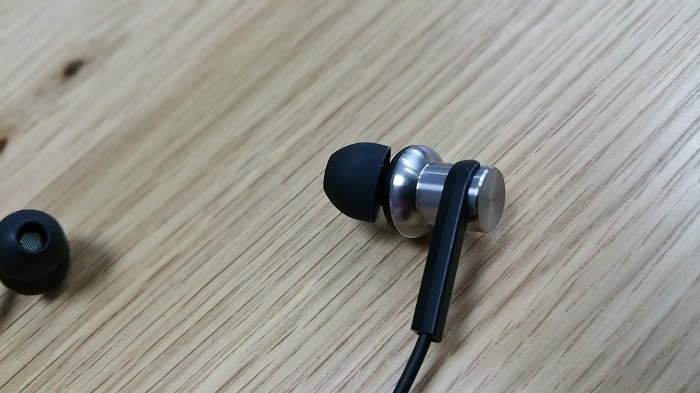 Recently, The Xiaomi Hybrid IEM came out. I bought them from GearBest.com (they ship worldwide for free). These earphones are the newest model produced by Xiaomi. The previous version became super popular around the world (Xiaomi Piston 3) and people were amazed by them. They were so cheap, and yet – so good ! So, I was really wondering – do these headphones worth the money? 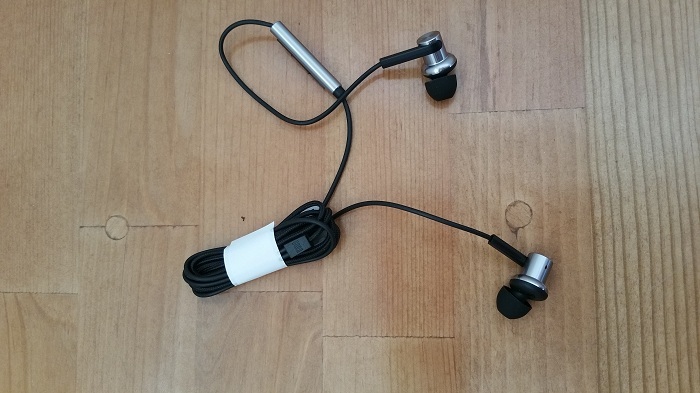 Should you buy them or the Piston 3 earphones? 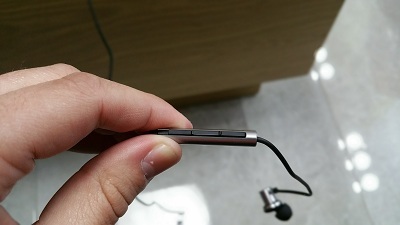 The Xiaomi Hybrid earphones feature a dynamic driver (that handles the low frequency audio) and a balanced-armature driver (handles the high frequency audio). The result is good – crisp and accurate sound. Other dynamic IEMs made by other well known, USA based companies, cost hundreds of dollars. So, can these headphones ( that cost less than $20) compete with them? The answer is… Yes, and No. To start with, I must say that these earphones are great, sound wise, They do sound very nice – even when compared to earphones that cost twice as much. The bass is powerful, and that’s something that many people will like. The mids and highs are not too bad as well. You can’t compare them to $500 IEMs, but I’m not sure that’s the wisest thing to do. These earphones are so cheap, and can easily compete with any $50 earphones you throw at them. The in-line remote works well and supports pretty much all Android smartphones. Some functions will also work on iOS devices. In the past, I came across earphones that had in-line remote with a “Android/iOS” switch. Therefore, those earphones supported both operating systems. That makes me wonder why Xiaomi did not do something like that as well. Maybe because all Chinese smartphones run the Android operating system. I actually really like the design of the Xiaomi Hybrid earphones! As I wrote before – they definitely look premium. For this cheap – most earphones you will find will be made from plastic (the cheap kind). But not these earphones ! The metal casing looks great to say the least. And the cable looks cool as well. Right now you can only buy these earphones in black. But who knows – maybe a white version will be released sometime. Many people choose and buy their earphones by the design and color. But for me – the sound quality and the comfort are the most important things. I always look for earphones that I can use for many hours a day without feeling any discomfort. 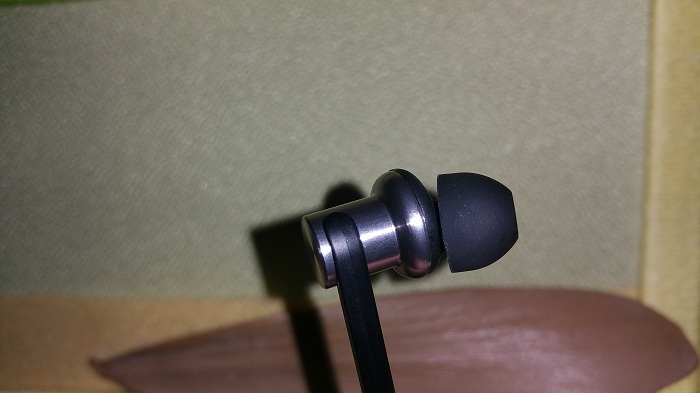 And I can say for sure – the Xiaomi Hybrid IEM earphones are extremely comfortable. The fit is very nice, I feel comfortable working out and even running with these earphones on. In the box you will find 3 pairs of earphone tips – each one in a different size. You can change the tips quickly and easily within seconds. These headphones feel very solid, and actually look like premium and very expensive earphones. I am very impressed by the build quality. The cable is great (made out of Kevlar – very nice addition), and the earphones do have some weight to them. You won’t find other earphones that cost less than $20 and are as well built as these. Xiaomi really does pay attention to the details – it’s easily noticeable. 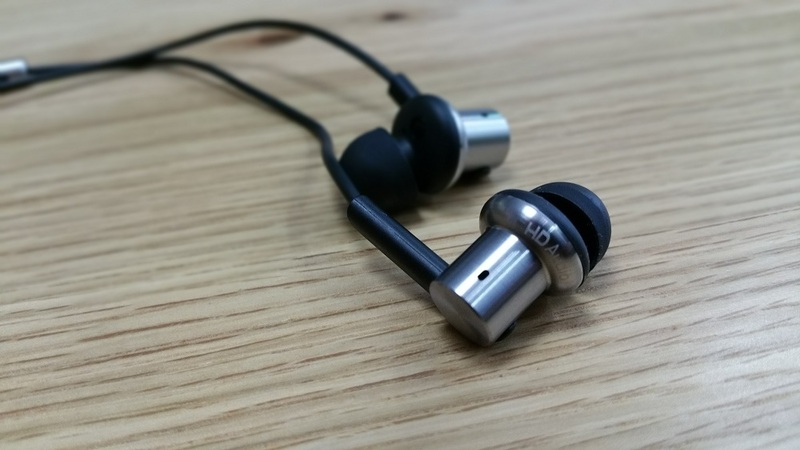 Xiaomi Hybrid IEM are very cheap. They cost about ~$17 (including shipping) .You can buy them directly from china and save money. I bought my earphones from GearBest since they offer free shipping and sell them for less than $20. I’m very pleased by their shipping speeds and customer support. I can’t tell I was very impressed by the box. 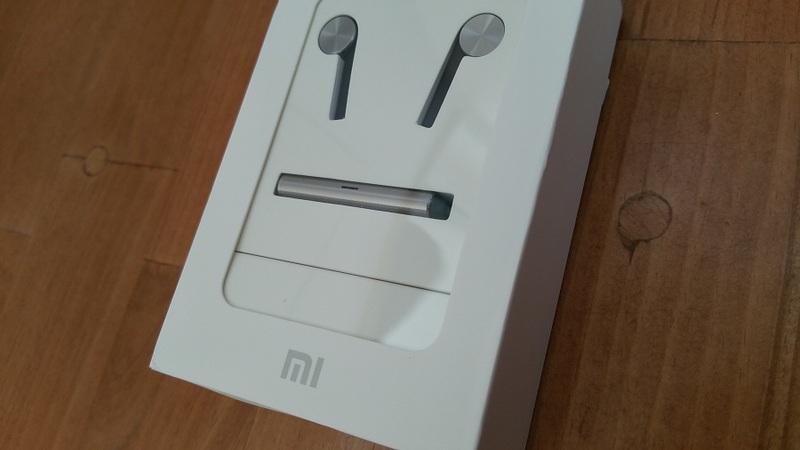 The previous model – the Xiaomi Piston 3 earphones come in a very nice looking, premium, blackish box. With the new model, it looks like Xiaomi chose to go with the minimalist, simple looking packaging. Maybe it’s a good thing. 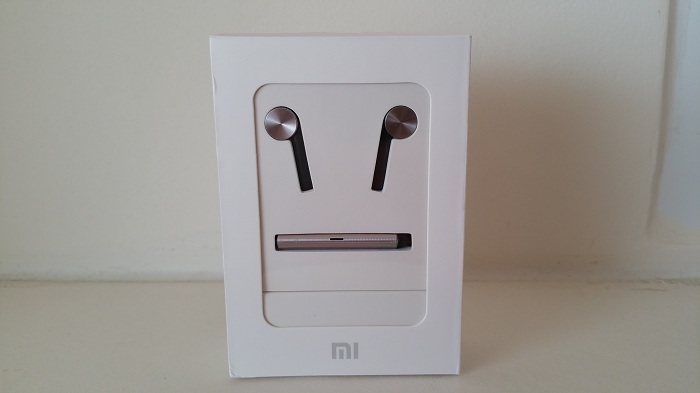 – If Xiaomi saves money on the packaging, and invests the money in the earphones themselves, I am totally fine with that. I wish all companies would do that. Inside the box you will find the Xiaomi Hybrid IEM earphones, the manual and a smaller box with tips (Small, Medium and Large). A carrying case is not included, buy you can buy one from eBay (for example – check this carrying case – ebay). If you are looking for cheap, high quality IEM with great sound quality – definitely consider buying the Xiaomi Hybrid IEM earphones. They worth every penny. Right now there are not too many reviews of them online. But that’s only because they were released not too long ago.